Happy New Year... I am on a new design team.. This team is called Do-Al(l) Kreatives.. We are a month long challenge with a theme each month. There will be a reminder on the 15th. I sure hope you'll join us. so two of the same thing on your card. 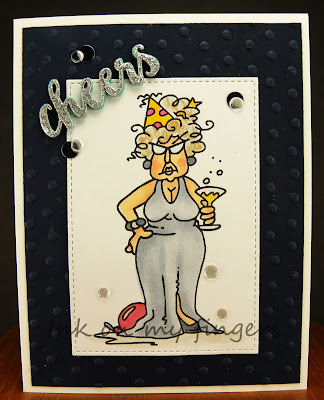 This is my card using the image Bugaboo Brat Sean.. The "think twice" choice is two twines from Jellibean. I added Mama elephant sentiment stamped with Stampin up ink. I colored Sean with copics and used the colorless blender on a scrap of jean material to get the pattern on his pants. I mounted the image on Teresa Collins designer paper. I added some wink of Stella to the flower. Any big plans for the bringing in the new year?? 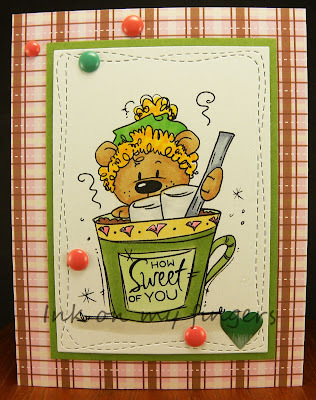 I have a couple new dies from Spellbinder and so I chose the Labels #36.. I used My minds eye papers. 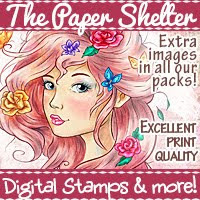 I also treated myself to a few stamps from Pretty Pink Posh. (Santa was good to me - lol) The hummingbird is one of them. I colored it with copics and then went over the bird with Spectrum Noir sparkle pen. The sentiment is not really new but I haven't used it yet.. does that count? It is from a Simon Says monthly kit. I added some Stampin up leaves from scraps and added some buttons with twine. Before I adhered the die pieces I used Ranger inks and distressed the edges. I like the country feel of the card. This card is different than I usually create but I think 2019 will see more cards like this. 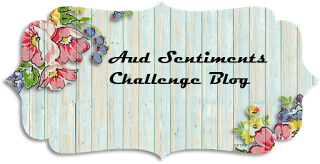 I have large sentiments and this is a great way to use them and just embellish around it. I sure hope your year was blessed, it may not seem sometimes that it is but blessings come in so many ways.. 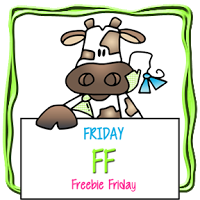 This is the fun Free Friday image.. JJ calendar month January.. I just added the word Cheers. I plan on this being a birthday card vs. new years.. I really don't send out new years cards but can always use birthday cards. I started by coloring the image with copics. 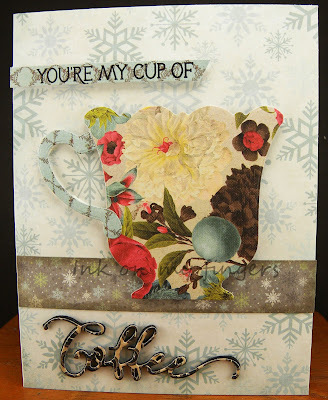 I then used My favorite things stitch die. 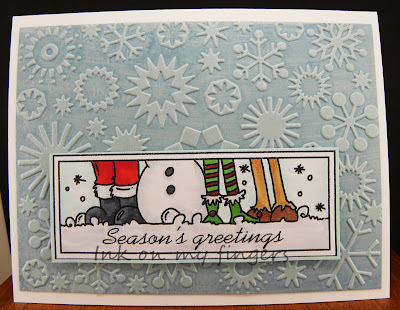 I ran the So saffron Stampin up card stock through embossing folder. I added the image and the Cheers die from Reverse Confetti. Finished with some sequins. I added some Wink of Stella. to be with friends and family. mean some of us stay still.. I have a card to share. Bugaboo has a new - kinda new image.. Check out the design teams creations over at Catch the bug. This is my card.. The image is Margaret calendar month January.. To me this is a birthday card as I don't send out new year cards.. I like that it can be a birthday, anniversary, retirement.. sure other occasions.. I colored the image with copics and then used My favorite things stitch die. I took a piece of navy card stock and ran it through an embossing folder. 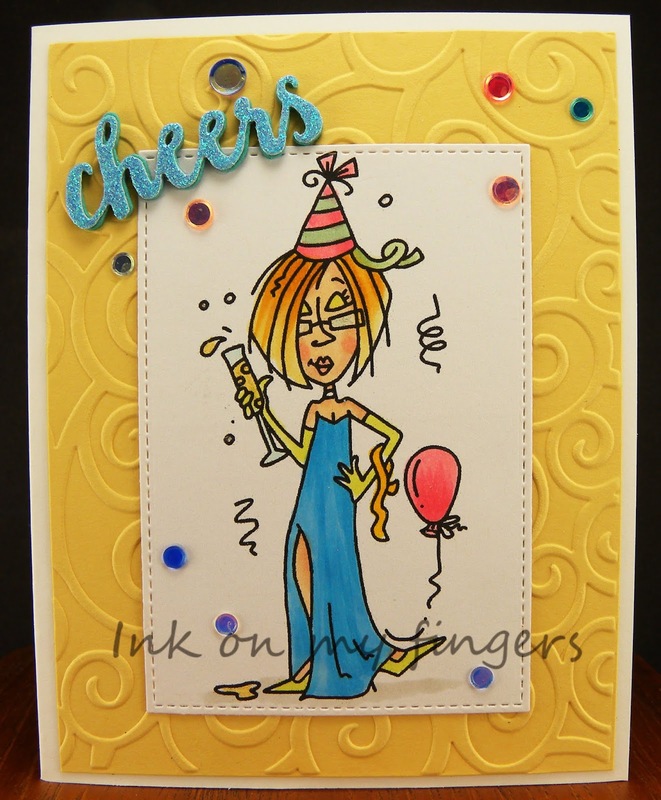 I added the image and die cut the Reverse Confetti cheers and added this to the card along with some sequins. I then went over Margarets dress with Wink of Stella. Welcome to Bugaboo Free Friday..
design team at Catch the bug. This is the fun image called Winter bird skate. I cut the image out using My favorite things circle die. I then colored the image with copics. Even the background. I wanted the whole piece colored. 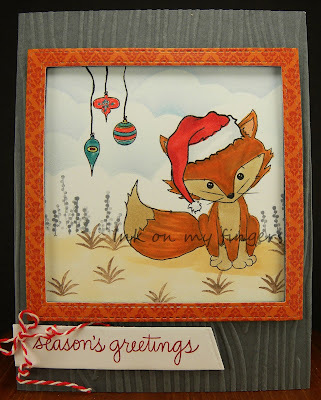 I then took a Newtons Nook stencil and Ranger ink and created the background. I stamped the Paper Trey Ink sentiment. I then added the image. Our challenges are always Anything goes and we just ask that you color your image. We are a color challenge and so no pre colored images. Welcome to Bugaboo New Release.. 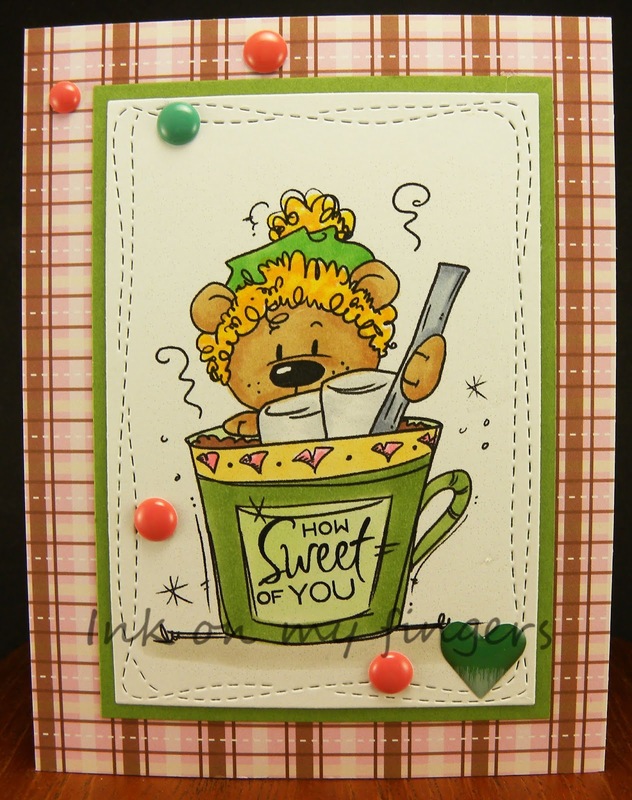 This is the new release called Hot Cocoa Bear.. Yum I love hot chocolate with lot's marshmallows.. LOTS. I melted in the hot chocolate then eat them and add more and do the same till both are gone. For this cute guy I colored him with copics. I used Simon Says wonky die. 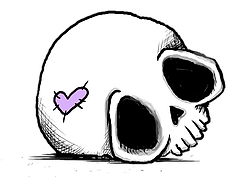 I added some layers and Pink fresh dots and heart. The sentiment on the cup is from Verve. I added some Wink of Stella. but we will be back with #91 on Dec. 31st.. The Christmas carol I chose is "It's beginning to look a lot like Christmas" by Bing Crosby / Perry Como and many other great singers.. I love this card as a Christmas card cause it has a beautiful winter scene. I chose a simple sentiment because I didn't want to take away from the scene. I used PSK stamp set and I stamped and embossed it in silver and using Mission paints I painted the scene. 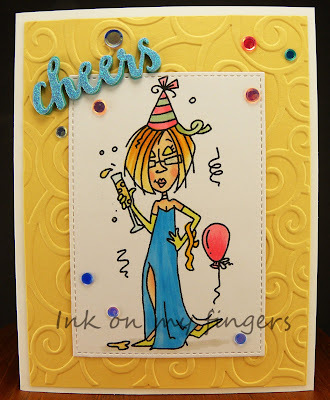 I used Paper trey ink sentiment and added to the card. I added some glitter to different parts of the snow areas. For the dark green background I ran it through an embossing folder. I went around the scene edge with Quick quote chalk ink then layered this image on the green. The scene is very soft. I maybe should of used a darker embossing powder for the image.. it's very soft. I was looking for a large enough scrap for the Paper trey ink tree die.. well I found 12x12 Club scrap piece. So I cut it down and then used the die to create the tree. I LOVE the look the paper is beautiful. I stamped the Simon Says Santa and colored with Mission paints. I heat embossed the SS sentiment. I used washi tape for grounding and tree trunk. To finish the tree I die cut some stars from SS die and colored with copics and added to the tree and one in Santa's hand as he's adding more.. Welcome to Creations in Pink month long challenge.. Check out this cute guy.. This is Reindeer goodies.. He's all ready with his candy cane, ornaments, stocking and present.. I started by creating the background using Bella Blvd. scraps. I then die cut the image with My favorite things stitch die. I then colored the image with copics and added some sequins to the ornaments and a few to the design. The sentiment is from Simon Says. I added some Wink of Stella for some sparkle. We are an ANYTHING GOES challenge. We just ask that you color your image. No pre colored images. 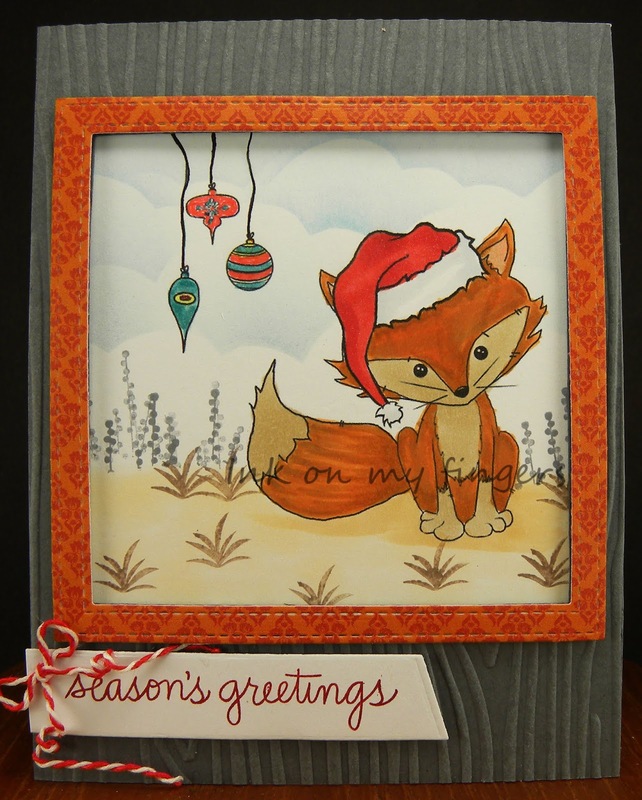 This is my card using the image Christmas fox. 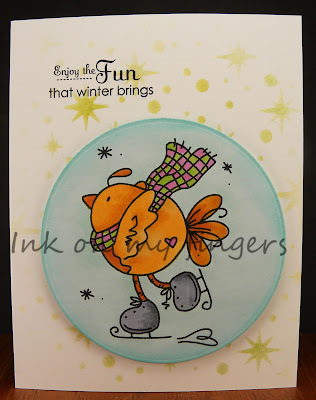 I colored the image with copics and using Stampin Up and Simon Says I stamped the winter grasses. I used my cloud template. I took a piece of gray Stampin up card stock and My favorite things square stitch die and cut an opening. 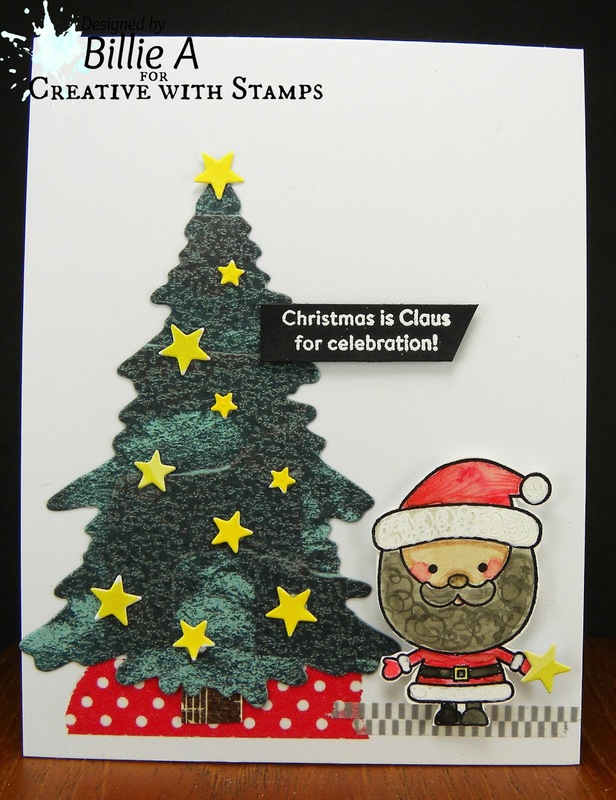 I then used Stampin Up embossing folder for the wood grain. I added the image behind. I took a scrap of Quick quote paper and created a frame. I went over the hat and ornament image with Spectrum noir. 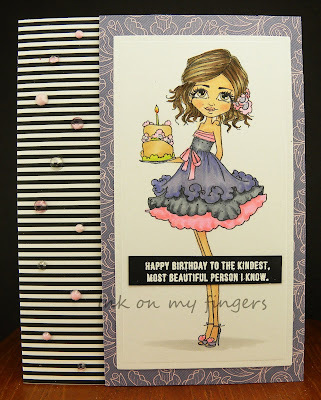 I used SU ink and Simon says sentiment and MFT die and added this to the card. I used twine and tied a bow and wrapped the twine around a dowel. I watered down some adhesive and using my finger dabbed it on the twine. I let it dry and added this to the sentiment. Fun Christmas card. It's really new release into the store.. This image is called Seasons greetings feet.. I really thought this would be a great CAS card since the image isn't really that big. 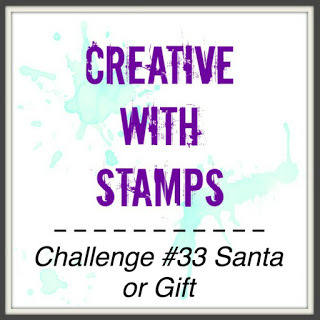 I started with a bluish card stock and I took some Stampin up blue ink and rubbed it on the inside of the embossing folder and ran it through my vagabond. I then colored the image with copics. added some Wink of Stella to the snow, snowman and fur on Santa's pants. This is such a simple card to make. Perfect time for another Christmas card.. (being on a DT that creates Christmas cards all year I have a nice stash already but what's one more). 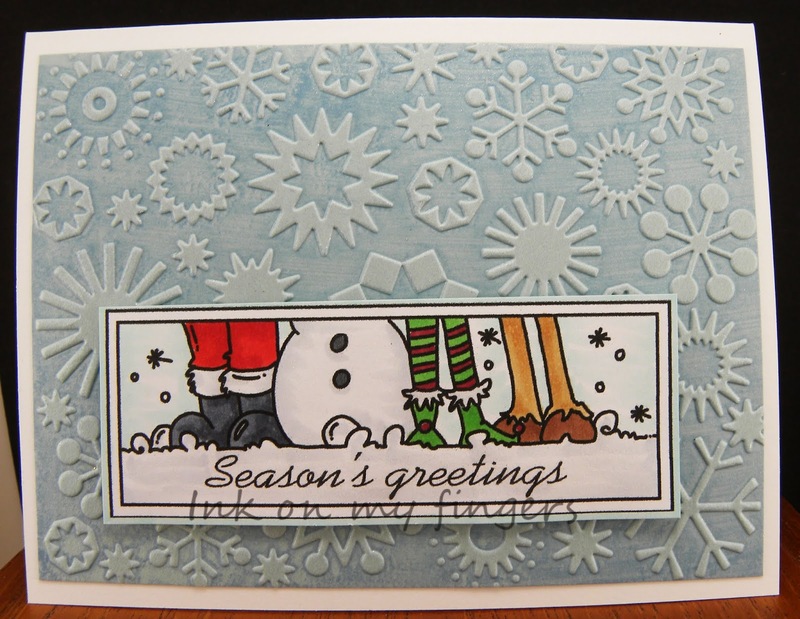 I was looking through my stamps and I love these trees so I stamped a bunch of them in the background and then using Simon Says hills die cut this out and added some touch of blue for the snow. 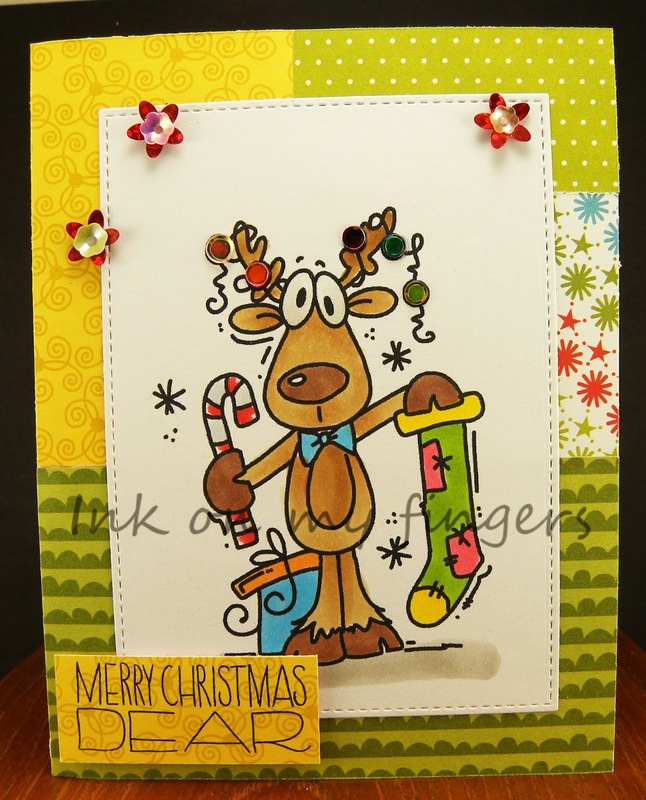 I added the Mama Elephant snowman and reindeer and using gold cording added this to the images. I heat embossed the SS sentiment. I am using the image called Kidz Jack Topper. You can find him in the Bugaboo store. I started since he is leaning on a shelf or something.. by using a stencil and Ranger inks and masking off his little body and moving the stencil around to give a rock wall image... well kinda.. that was my attempt. I then colored the image with copics. 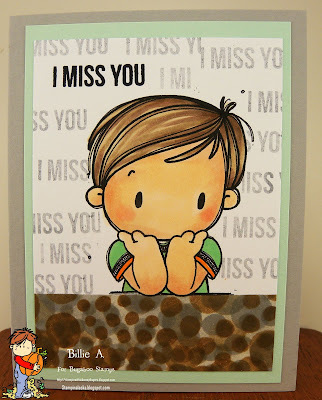 I thought he looks like he's missing someone so I used Simon Says I miss you and stamped it in black. Then using a gray ink and stamping off I finished the background with the words. This is my card. I used a Little blue button image that I won.. I colored the image with copics. I found a piece of Quick Quote scrap so used this for the background. I stamped the Stamp Simply sentiment and using Stampin up dies cut it out and mounted on another piece of scrap. I added a strip of glitter paper and some sequin snowflakes. theme is Bingo one of Santa's reindeer? This is Stella Christmas cost.. 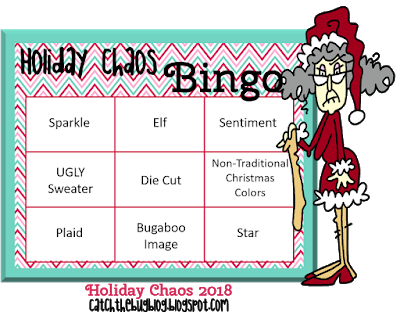 I am doing the BINGO card and Sentiment / Die cut / Plaid.. I chose My minds eye papers. I colored Stella with copics. I used My favorite things stitch die. I added some Jillibean twine to the card base. I added Stella on some foam dots. 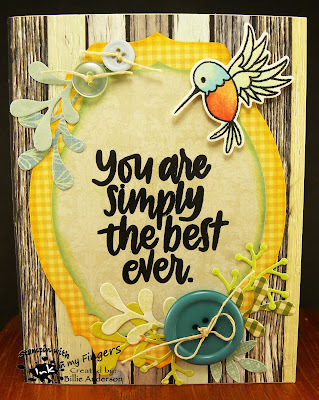 I took the sentiment that comes with the image and using MFT banner speech die cut this out and went around the edge with Quick quote chalk ink. I added white gel pen, sequins. 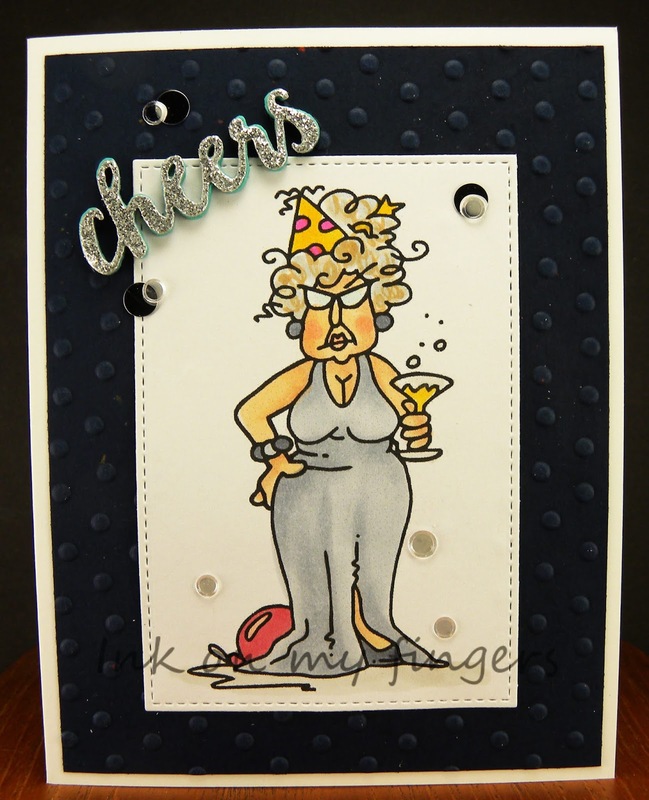 Our challenges are Anything goes.. we just ask that you color your card and not do pre colored images. We are a color challenge. 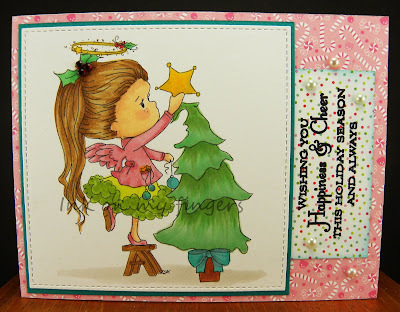 For my card I am using Winnie angel Christmas tree. I found this cute candy cane paper and loved the girly look it gave so I added this then colored the image with copics. I added some bling as holly berries and Spectrum noir sparkle pen. I cut the image out with My favorite things stitch die. I added this to a piece of turquoise card stock. I stamped the sentiment from Paper trey ink. I went around the edge of the sentiment with Quick quote chalk ink and slid it under edge of the image. I added some half pearls. Ok I love this darling tea cup or in my case coffee cup.. It reminds me of my Auntie Mae and Auntie Eve's house during the holiday. Always beautiful fragile coffee cups. That's when coffee and tea was served in these cups vs. mugs.. The coffee cup paper is from We R Memory Keepers. The background is a paper that I don't know who it's by but there are soft snowflakes and same with small strip. Perfect for the winter theme and my relative memories during the holidays. 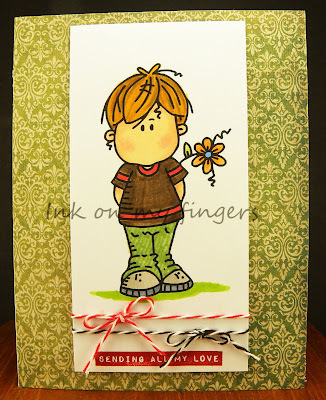 I stamped the sentiment also from the stamp / die set from Stamp Simply. Using a scrap I used the Coffee die from the set and black foam and cut this out and layered. In person this card is really pretty. It's not as washed out as it looks on the computer. 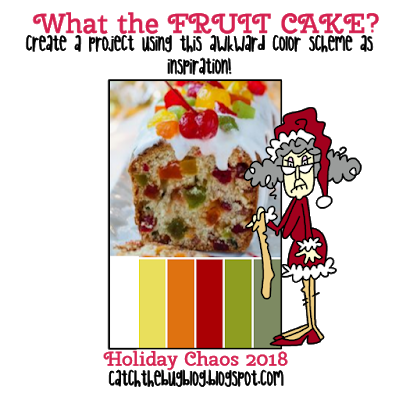 Our theme for today is HOW ABOUT THAT FRUIT CAKE? This is my card using the colors required. 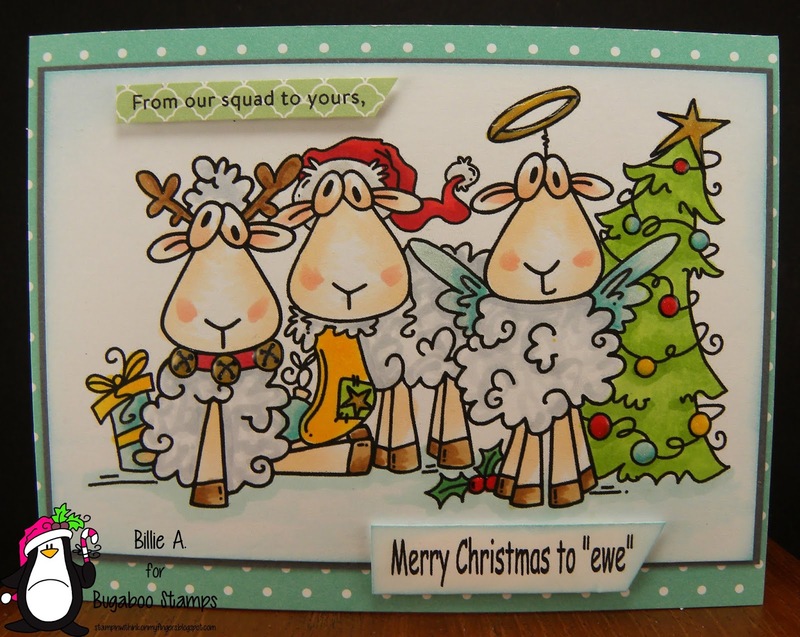 The image is called Scene it Christmas sheep and you can find it in the Bugaboo store. I thought this larger stamp would carry the colors. I colored the image with copics. I went over different areas with Spectrum Noir sparkle pen then went over the area with Glossy accents. I used Quick Quote chalk ink to distress the edge. The bottom sentiment is from Bugaboo and the top sentiment is from Simon Says. 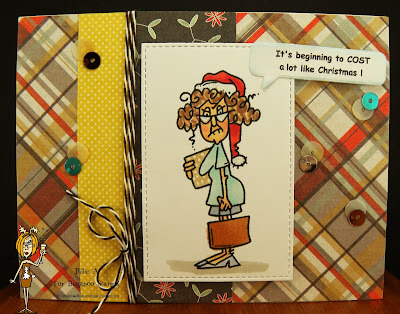 I used Stampin up gray behind the image and the other papers are scraps. 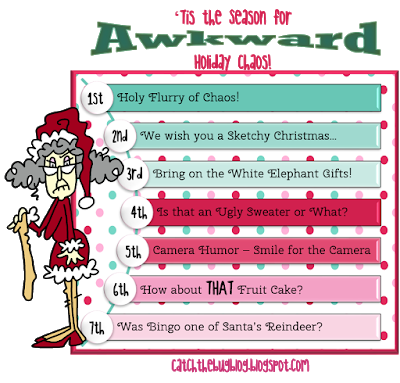 Cant believe tomorrow is the end of the week long Christmas challenge. Hope you've had fun. 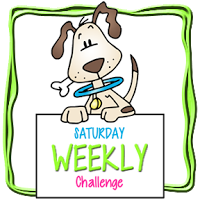 Welcome back to another fun two week challenge and after this we will be taking a winter break until after the first of the year..
in 2019 we'll be back with challenge #219 on January 24th. I hope you have an awesome holiday. 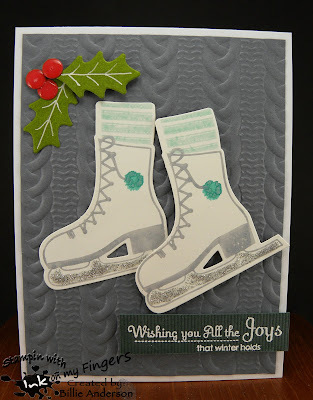 I have been waiting for winter time to use this awesome embossing folder from Stampin up.. I used a gray card stock also from SU. The rest of the products are Paper Trey Ink.. I stamped the skates and holly. I used Ranger inks. For the berries I had some small red circles so used them and added glossy accents. I added white pen down the center of the holly leaves. I added some Nuvo drops to the skate blades. The sentiment is heat embossed. 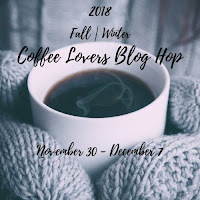 It's time for the Fall/Winter Coffee Lovers blog hop.. Here is another card for this hop. 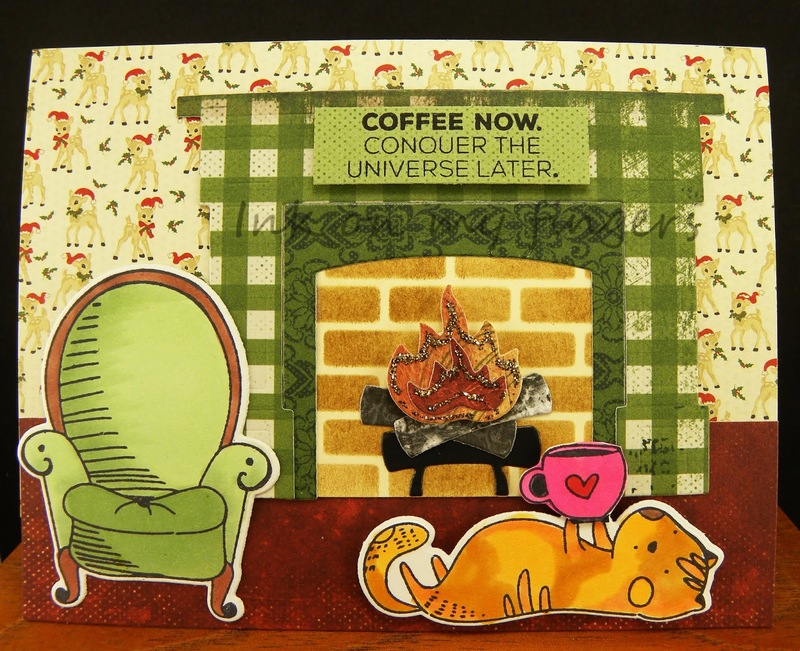 I was digging through my stamps and saw this set (cat, chair, coffee cup) from Waffle flowers and knew I needed to create my card. I colored the images with copics and die cut out. I then saw this designer deer paper so thought would be a cool background. Found a piece of red for the carpet. I then used the Taylored Expressions fireplace die and scraps and cut them out. 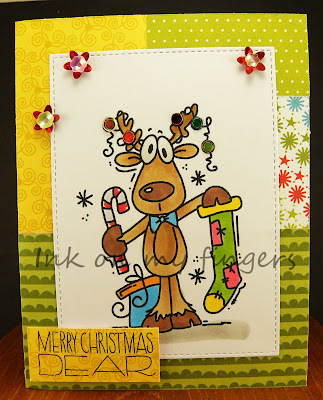 For the brick background I used MFT stencil and Ranger ink and created the inside piece. I love the cat resting and drinking coffee in front of the fire.. Oh the flames have Stickles on them. The sentiment is from Tech. Tues.. That is my thought... Coffee now. conquer the universe later..